Melbourne (/ˈmɛlbərn/ locally [ˈmɛɫbn̩] ( listen)) is the state capital and most populous city of the Australian state of Victoria, and the second-most populous city in Australia and Oceania. The name “Melbourne” covers an urban agglomeration spanning 9,993 km2 (3,858 sq mi), which comprises the broader metropolitan area, as well as being the common name for its city centre. The metropolis is located on the large natural bay of Port Phillipand expands into the hinterlands towards the Dandenong and Macedon mountain ranges, Mornington Peninsula and Yarra Valley. Melbourne consists of 31 municipalities. 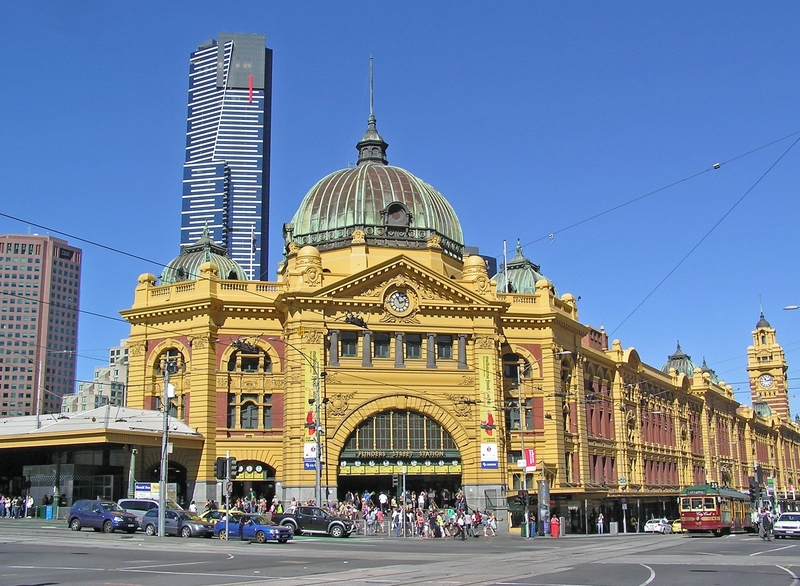 It has a population of 4,725,316 as of 2016, and its inhabitants are called Melburnians. Melbourne rates highly in education, entertainment, health care, research and development, tourism and sport, making it the world’s most liveable city—for the seventh year in a row in 2017, according to the Economist Intelligence Unit. It is a leading financial centre in the Asia-Pacific region, and ranks among the top 15 cities in the world in the Global Financial Centres Index. Referred to as Australia’s “cultural capital”, it is the birthplace of Australian impressionism, Australian rules football, the Australian film and television industries, and Australian contemporary dance. It is recognised as a UNESCO City of Literature and a major centre for street art, music and theatre. It is home to many of Australia’s largest and oldest cultural institutions such as the Melbourne Cricket Ground, the National Gallery of Victoria, the State Library of Victoria and the UNESCO World Heritage-listed Royal Exhibition Building.